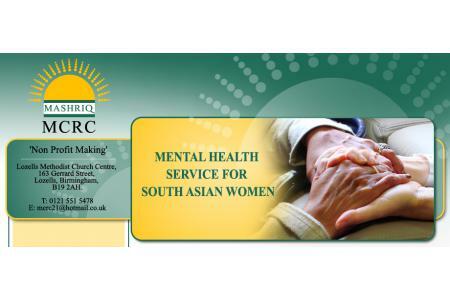 MCRC provide a community based support service primarily to Asian women who are depressed, isolated or disabled. Our service helps them build their confidence and enables them to lead a better life. This service is aimed at women who suffer from mental illness enabling them to build their self-esteem and regain the skills for independent living. To engage Asian women on matters that important for them. To provide a range of social activities to fulfil individual needs and aspirations. To work to reduce the stigma around mental health issues in the Asian community.